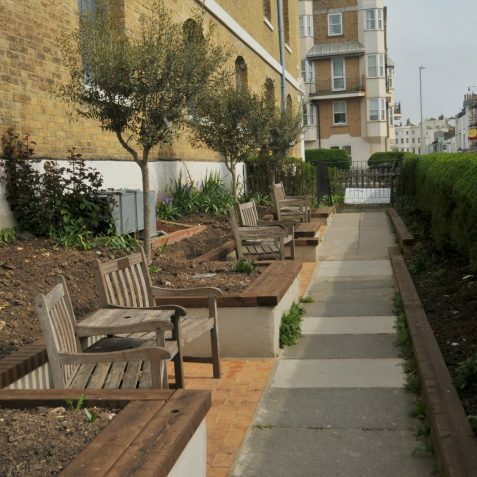 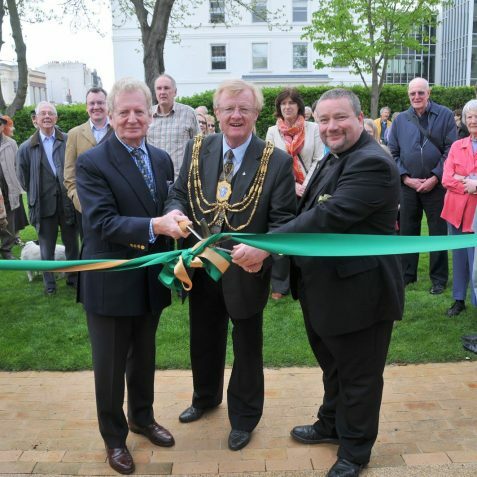 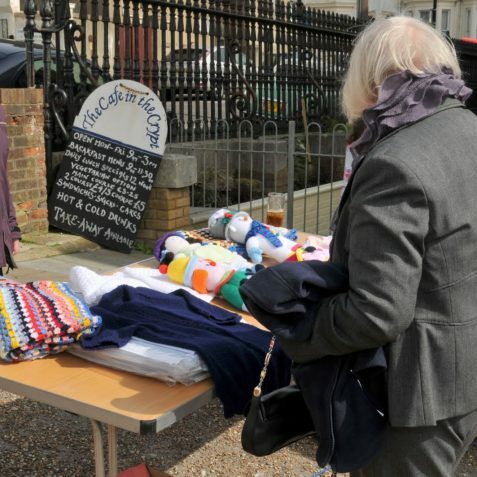 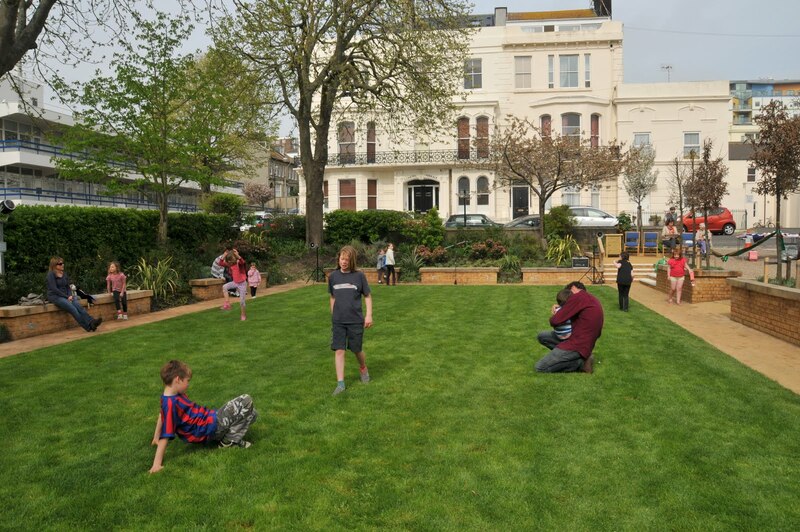 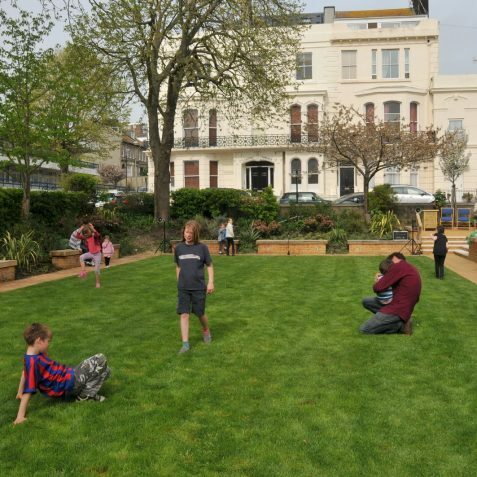 After many months of hard work, both on the ground as well as behind the scenes, the revitalised Community ‘Garden for All’ at St George’s Church, Kemp Town was officially opened by the Mayor of Brighton and Hove, Councillor Geoffrey Wells. 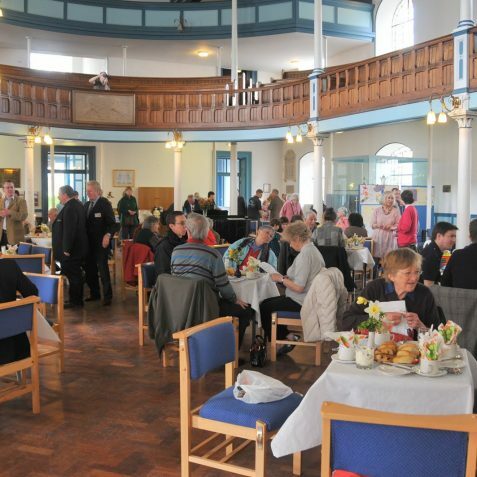 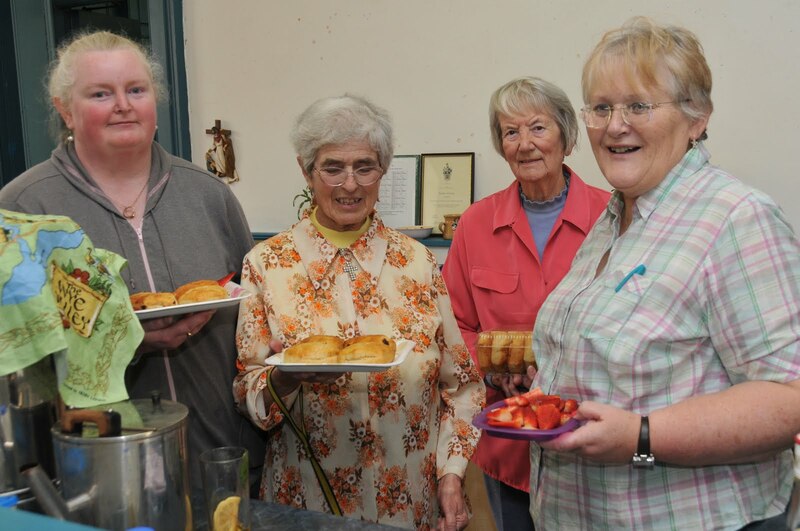 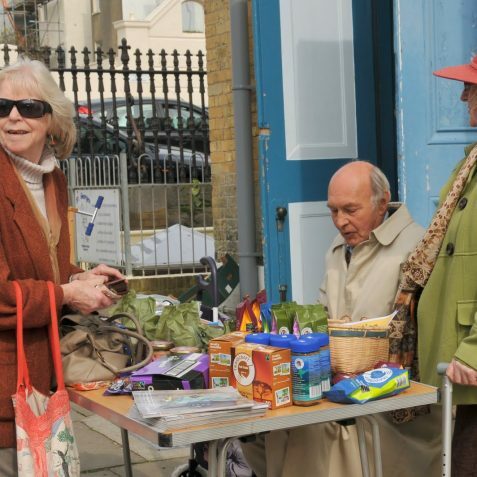 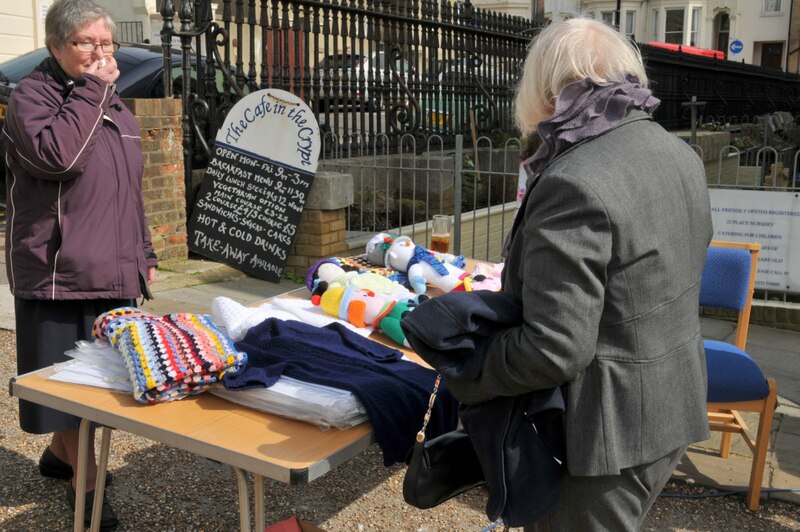 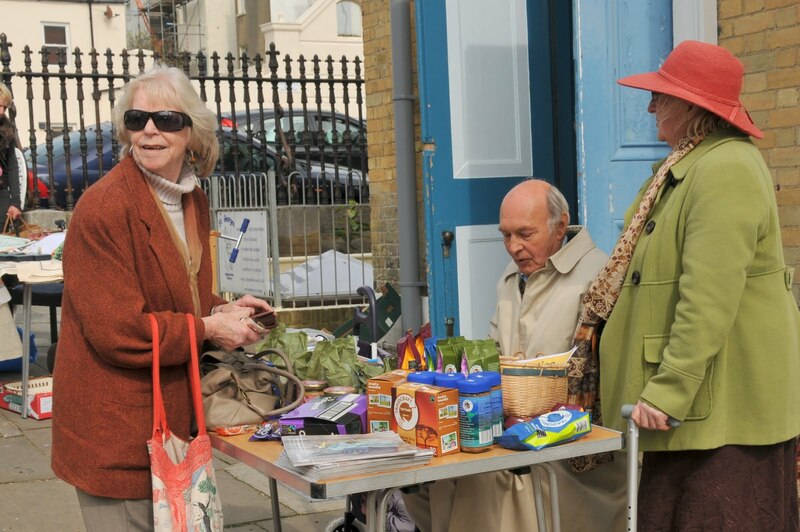 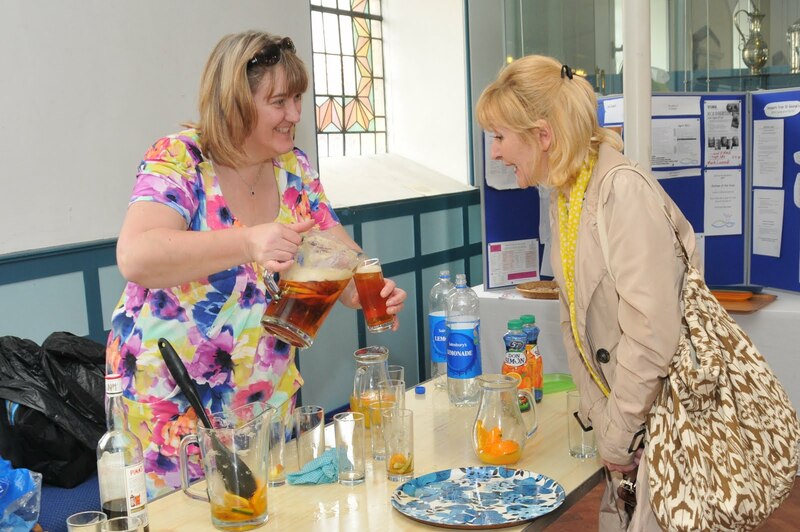 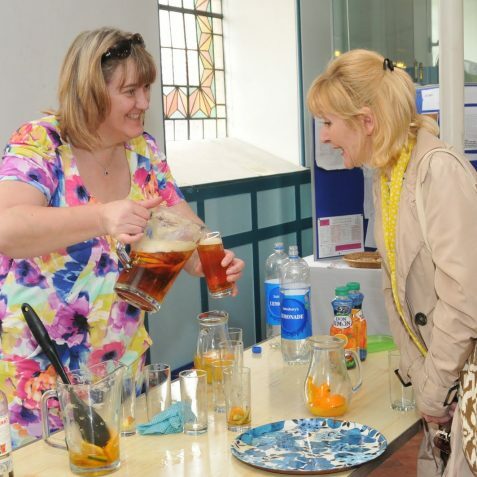 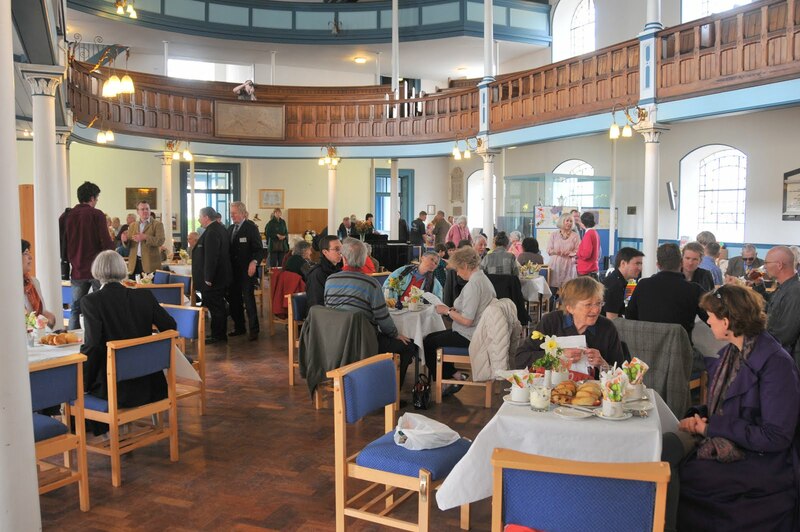 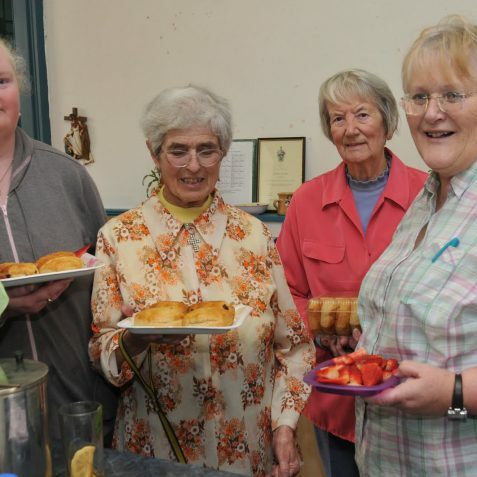 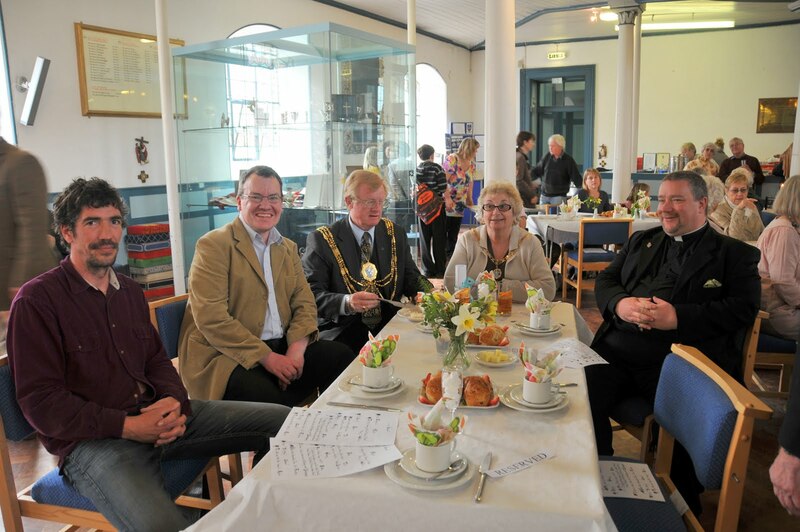 The garden was open from 12 noon, refreshments were on sale and there were various stalls for the visitors to enjoy. 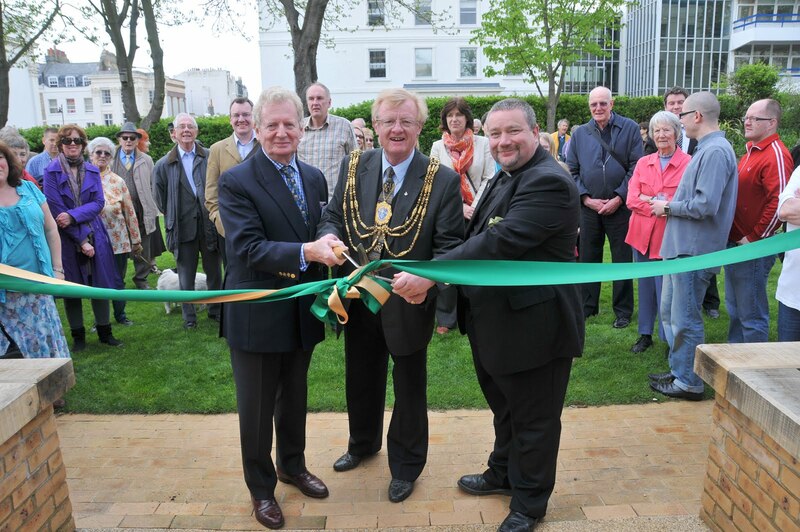 At 3pm The Mayor officially declared the garden open by cutting the ribbon and accepting a ceremonial scroll on behalf of the community. 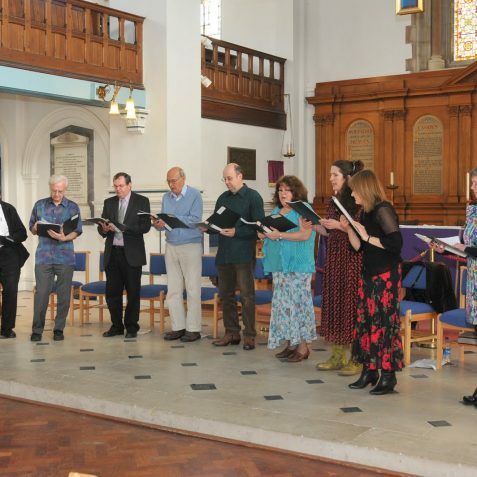 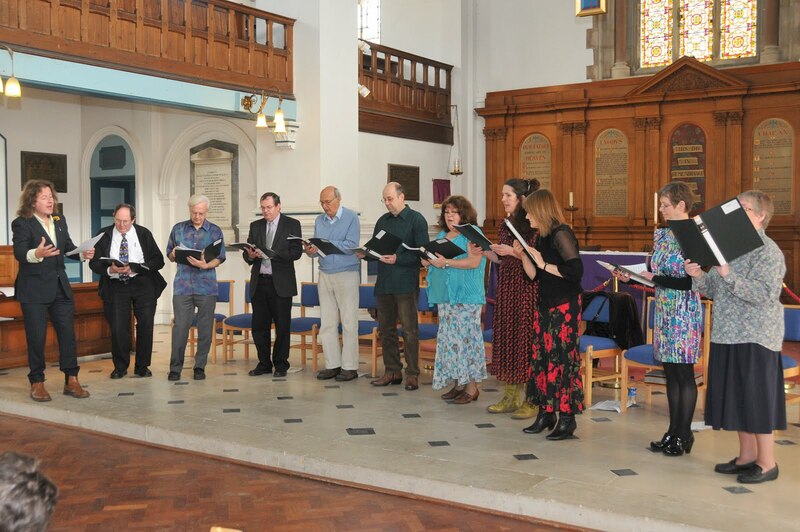 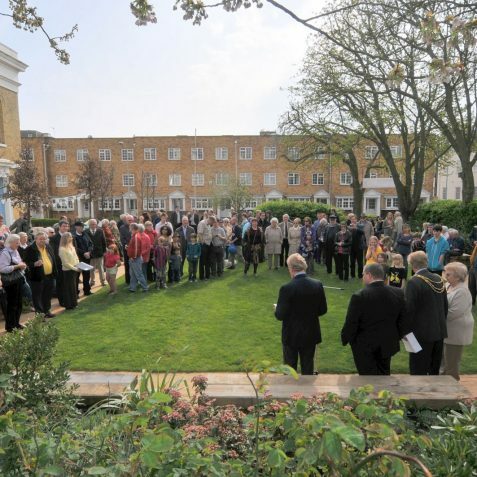 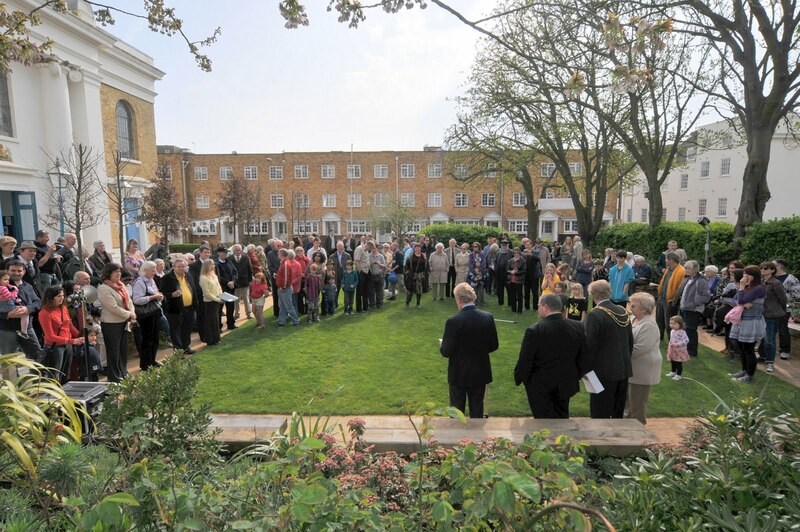 At 3.30pm St George’s own versatile choir performed a concert in honour of the new garden. 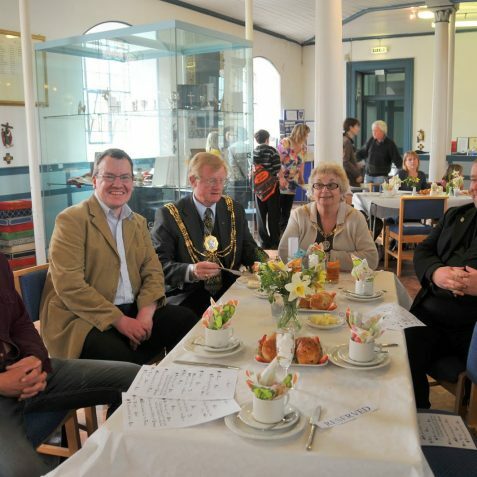 Afternoon tea was available, as well as Pimms and lemonade for those who wanted to sit out in the lovely sunshine and enjoy the garden. 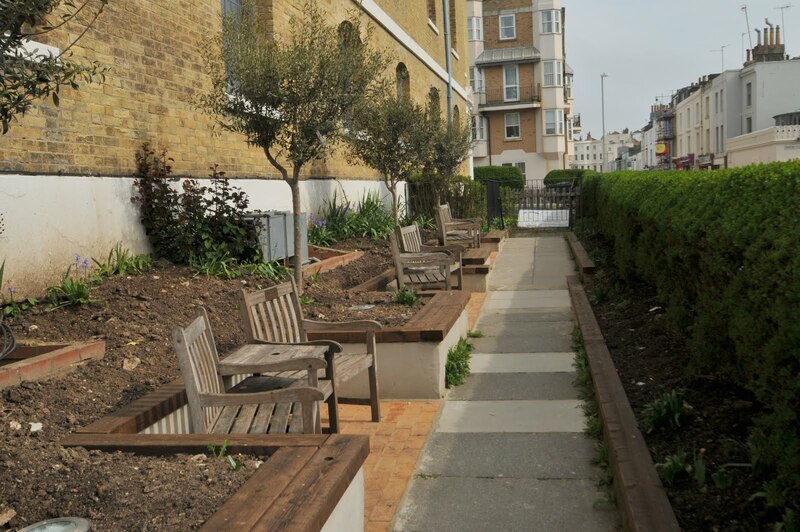 So nice to see the gardens looking lovely. 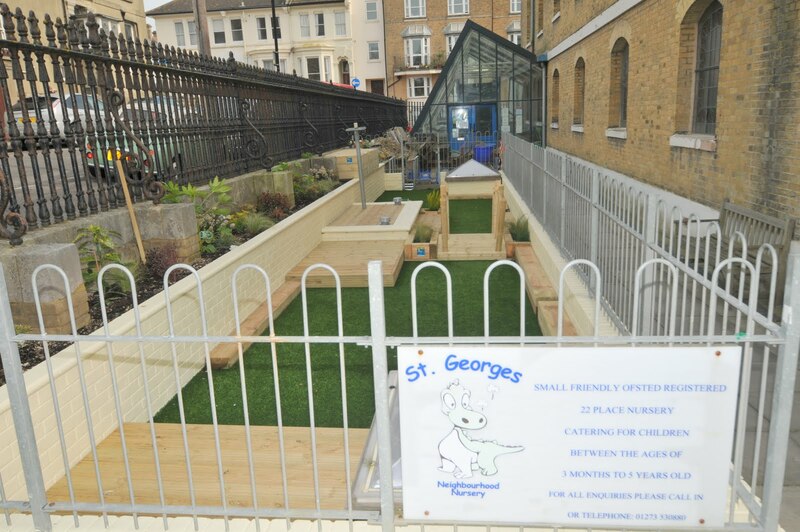 Three of my children were baptized in St George’s, my first-born 47 years ago. 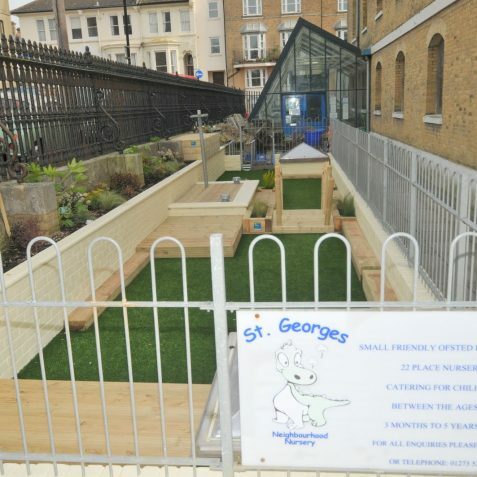 It’s changed a lot since then – for the better.